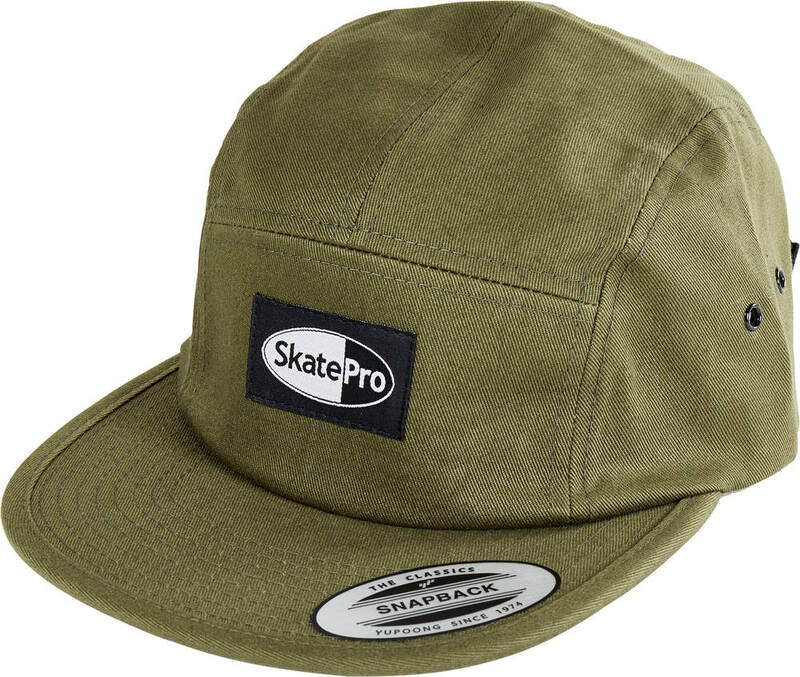 Official 5-panel cap from SkatePro. Produced in a limited supply. Get yours before your buddy! 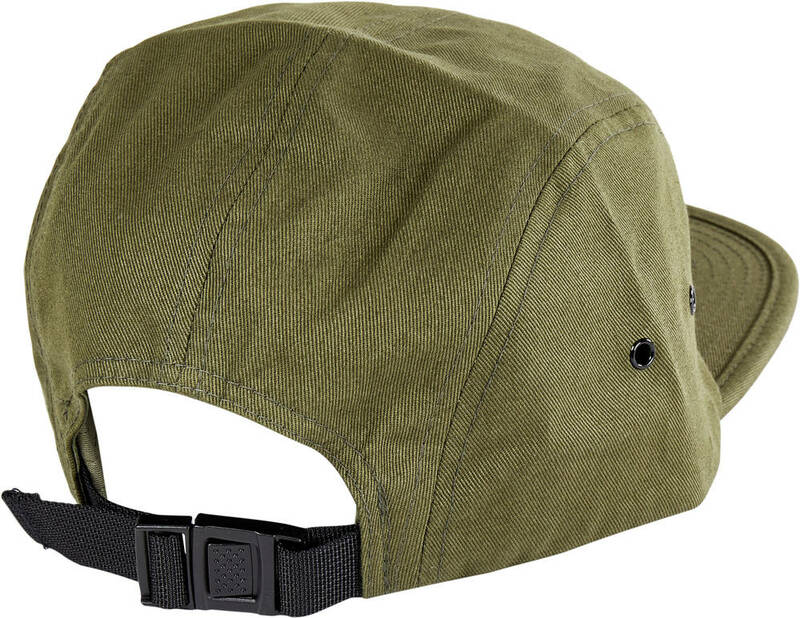 My son swears by this cap and won’t wear any other- quality!